And that in a way is what an urban garden, whether it’s made up of containers or a small backyard, should be. A little carved-out spot that “remembers” the countryside, a spot that goes through its own self-contained motions as the city hums along in the background. If you have a minute or two spare, have a glance at some of the beautiful items here. 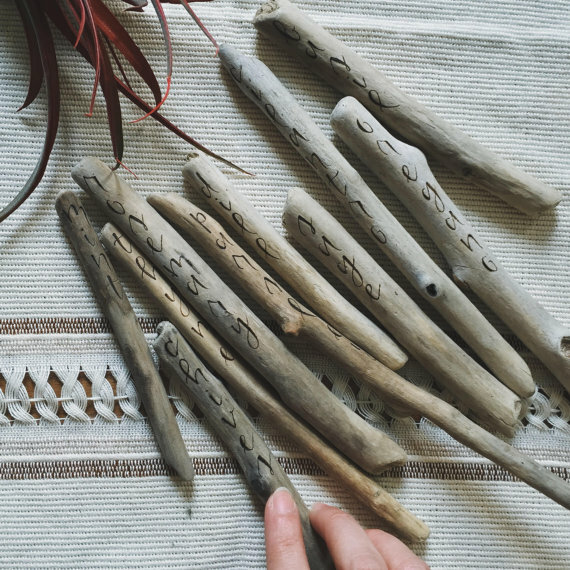 Nearly all are handmade and they’re perfect as gifts – for both others and yourself. Many ship worldwide and most ship to both the US and UK. 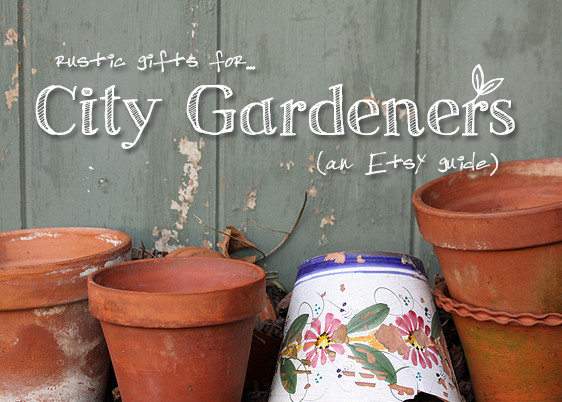 Be sure to check out Etsy’s holiday hub too. 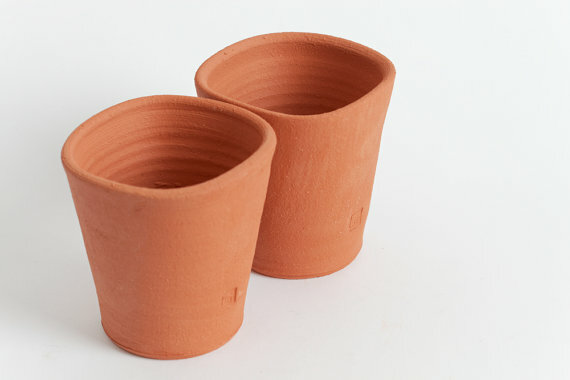 These lovely hand-fired pots have a wider-than-usual base. 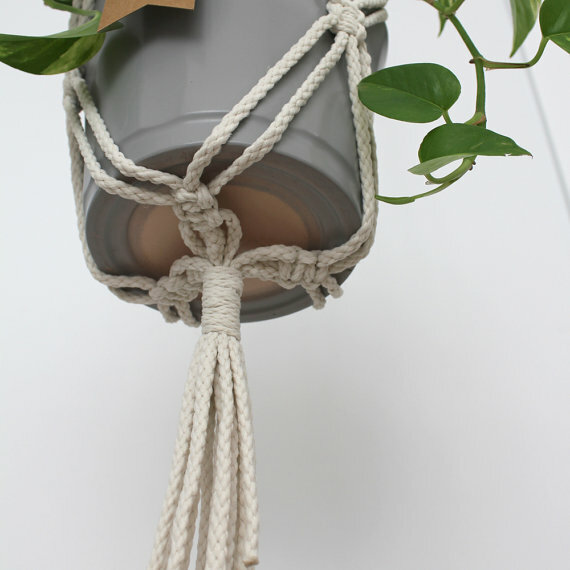 This makes them perfect as space savers on a patio or balcony (or even inside). Now more than ever, it’s vital that we make efforts to encourage wildlife in our cities. 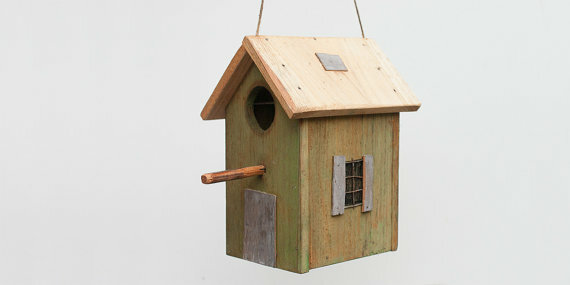 Pop this little nesting box up in time for spring, which is when birds begin building their nests. Mention the word gnome and most think of garishly-painted ceramic monstrosities. They obviously haven’t seen one like this. 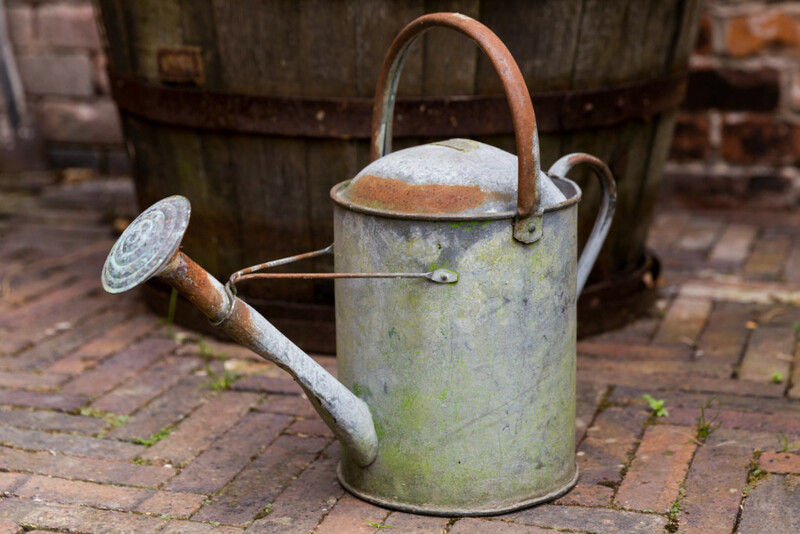 There’s just something about steel watering cans in a traditional design. These will last a lifetime, gaining in character with each passing season. 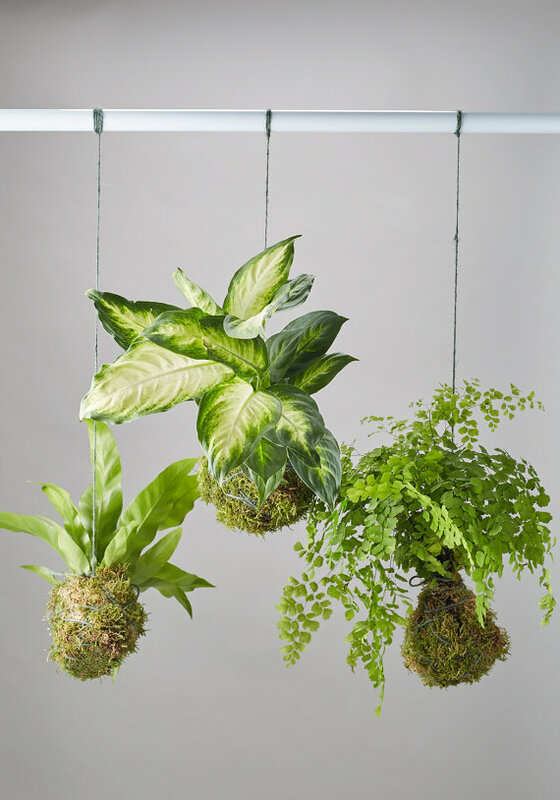 Kokedama, a type of hanging plant that grows in a moss-encased ball of soil, originated in Japan. They’re fast gaining popularity further afield (rightfully so in my opinion). Perfect for city-dwellers who are short on space. Little tools for little spaces. 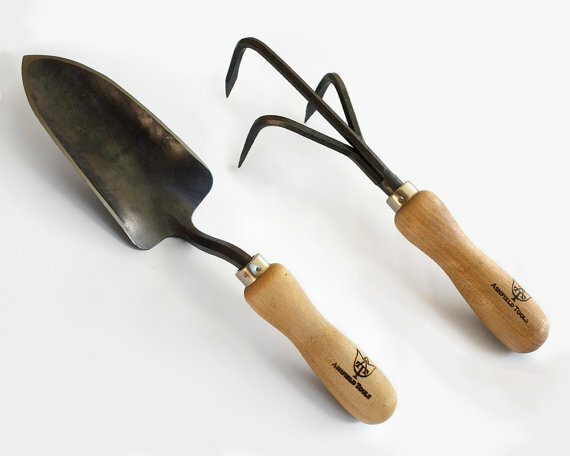 Those gardening in the city have no need for big equipment, so why not invest in something a little special. Absolutely top-notch in terms of quality. Each set is made to order and comprises ten tags. Have a look at the product page to see which plant names are included. 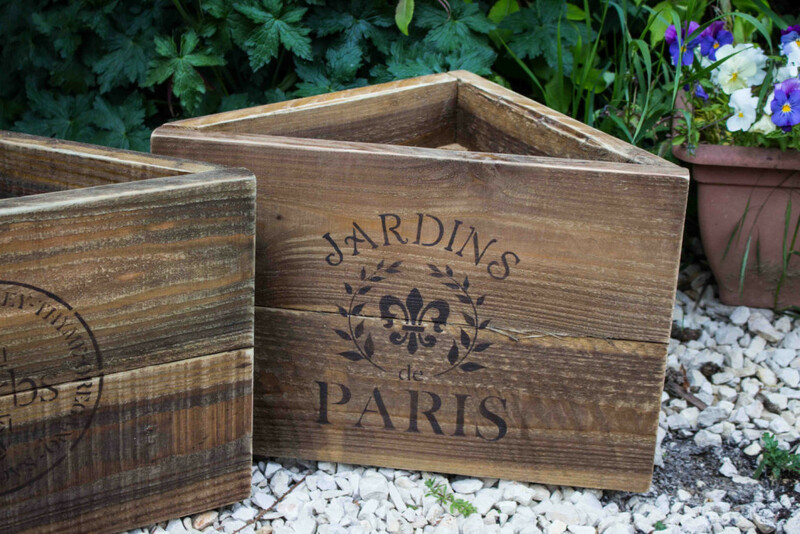 Made from long-lasting hardwood and treated for use outdoors, these corner pots are ideal for utilizing “dead” space. Hanging baskets are a must for small space gardeners. Yet they’re so often ugly. This macrame (a textile made using knots rather than knitting or weaving) hanger happily breaks that rule. Use it outside for a weathered effect. 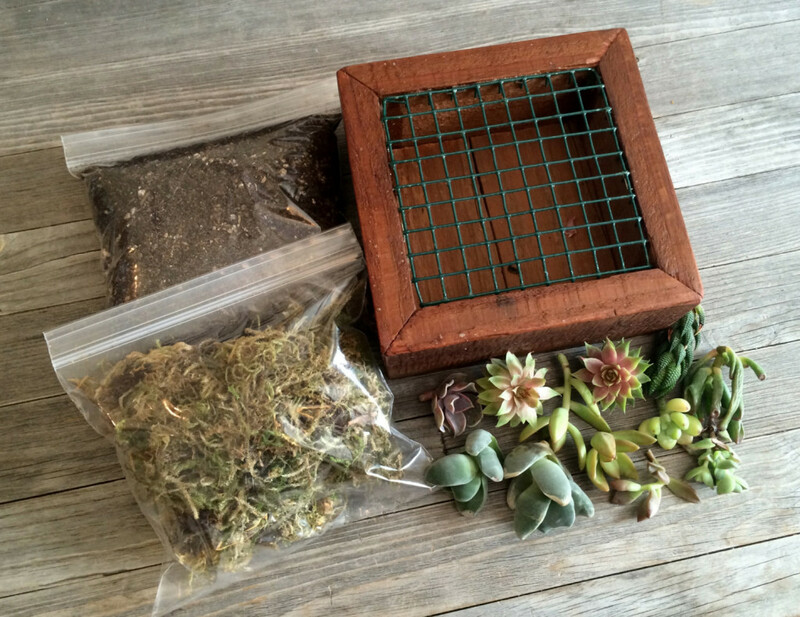 These vertical planter frames are ideal for growing low-maintenance plants inside. They also make for pretty quirky gifts. 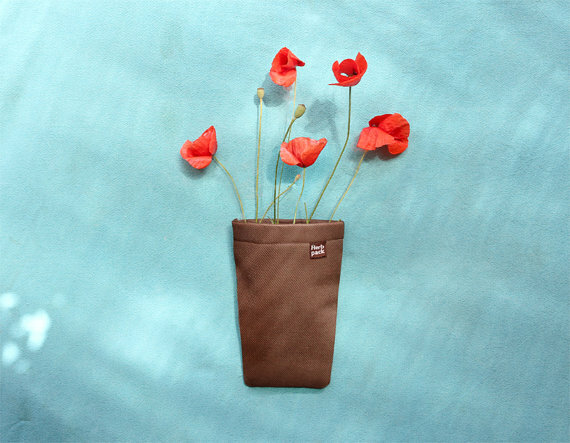 The reservoir in the bottom of this plant “pocket” is a touch of ingenuity – making it suitable for use both inside and out. There it is! Have I Missed Anything? So there’s my selection of Etsy gift ideas. 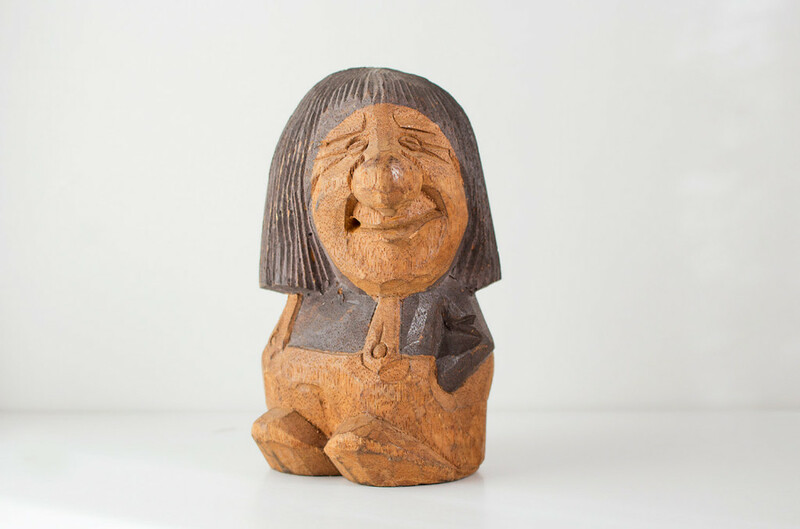 I’m sure I’ve missed a great many handcrafted and vintage products…but not to worry! Just leave your selections in the comments below. Happy shopping.